​Whether for a residential or commercial property in the Delaware area, having the right installation professionals when it comes to your water heater is vital. Delaware Plumbing Service brings you the quality plumbing services needed to ensure that you can depend on your water heater to stand up to the requirements you have of it throughout the day. With our budget plumbing service, you can be sure that the only cheap part of our offerings is the price we bring to our valued clients. When building a new property in the Delaware area, the installation of your water heater is an inevitability, and choosing the right professional plumbers in Delaware to provide you the services you need is important in order to ensure that you can depend on it from the moment you have the works completed. If you’ve been looking for nearby plumbers to provide you with the results you need for your new water heater installation needs, you can always depend on the plumbers Delaware has come to rely on for the widest variety of services when it comes to new installations. Whether you’ve been dealing with an older and less functional water heater, or damages have caused you to seek a new installation for your needs, you can depend on Delaware Plumbing Service to bring you the results you need. We have been providing quality services to the state of Delaware for many years, and bring you an unrivaled level of experience through our plumbing pros. From quality removal of the former unit, to the reliable installation you need to a new water heater, you can be sure that we have the means and the capability to provide you with dependability. If you’ve been curious regarding new tankless designs, more efficient closet tank styles, or otherwise, you can depend on Delaware Plumbing Service for your needs. 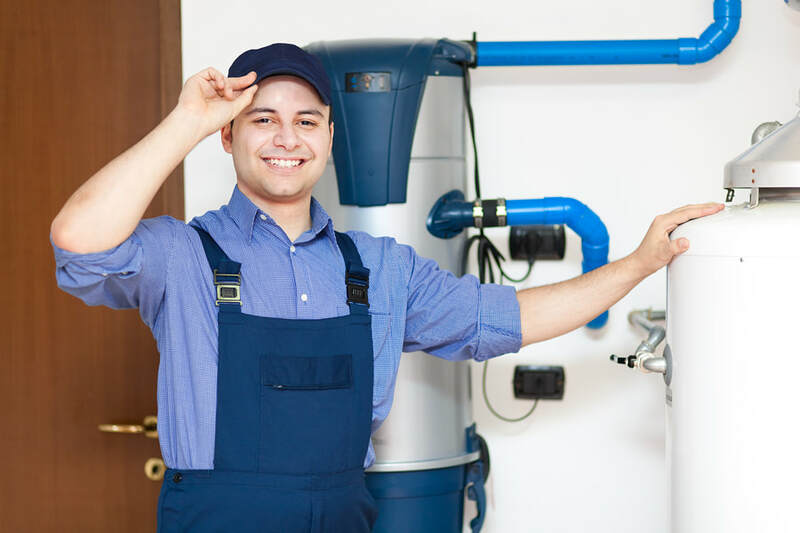 We have an unrivaled level of experience and knowledge when it comes to the installation of many types of water heaters, ensuring that no matter the piece you’ve chosen to have placed in your home or business, that you have the access you need to plumbers in Wilmington, DE and beyond that you can count on. Making the choice to call in our professionals is choosing to invest in the longevity of your upgrade installation. We have been bringing Wilmington, New Castle, Newark and more the Del Campo Mechanical powered services that cover the entire spectrum of your plumbing systems for many years, and through that time have set ourselves apart as reliable Delaware plumbing professionals. No matter the installation you need, maintenance, replacement or otherwise, you can be sure that we have the necessary skills and capabilities to bring you dependability you can depend on. If the results of your installations are important to you, then the choice you make in the professional plumbers to provide you with quality service results should be as well.